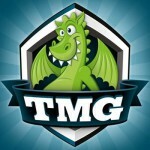 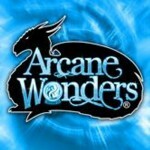 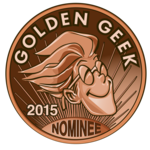 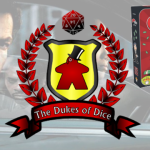 Tags: Ca$h 'n Guns, Concordia, Good Cop Bad Cop, Pathfinder ACG, Smash Up, Sushi Go! 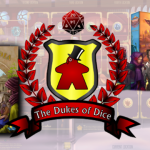 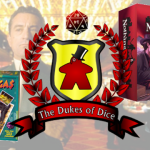 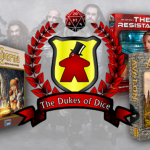 Dukes of Dice Podcast – Ep. 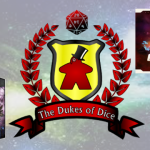 04: Dukes in Spaaaace!